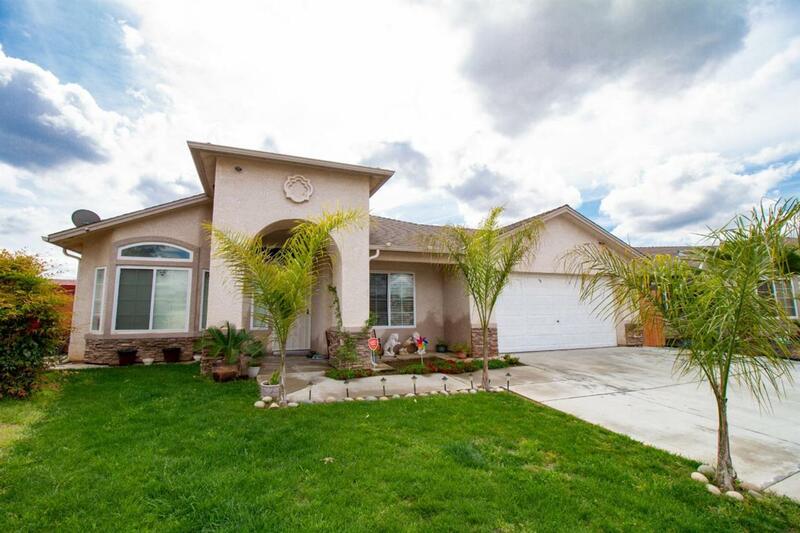 Beautiful family home located in West Fresno. 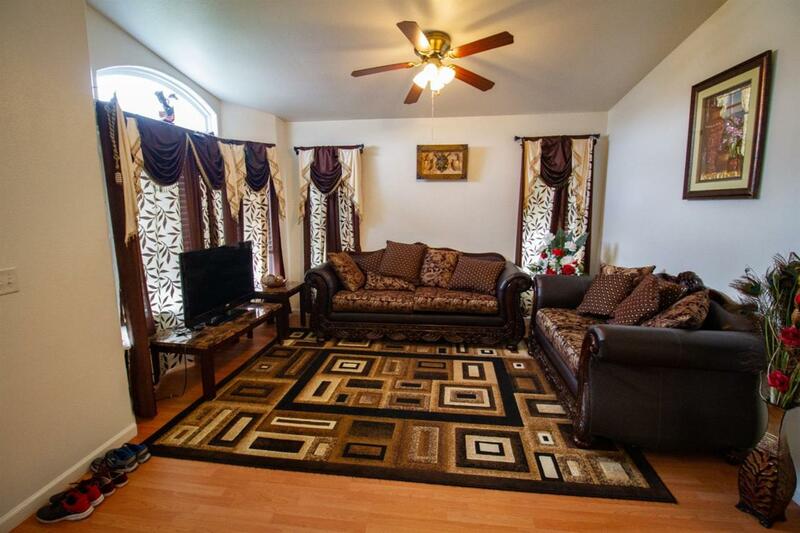 Home is located in a cul-de-sac has a large lot with beautiful fruit trees and lots of room to entertain. 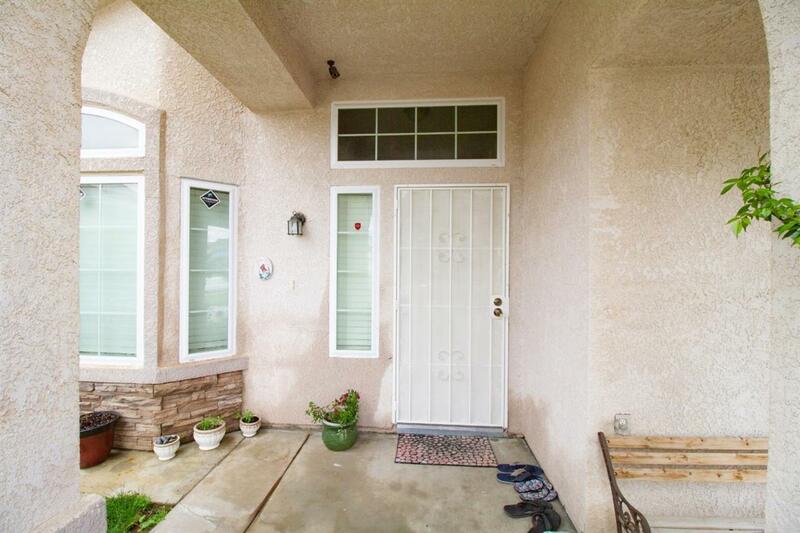 Easy access to Highway 99 and 180 and is close to shopping centers, great schools nearby as well. Hurry, this property will not last!! 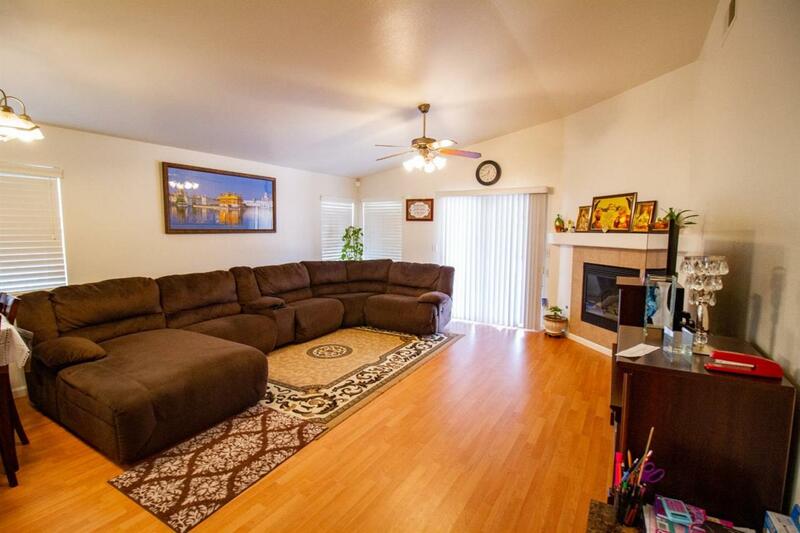 Listing provided courtesy of Amber Castro of Exp Realty Of California Inc.